Here is an example of Mondelez’s belVita breakfast biscuit activation campaign in the Indonesian capital city Jakarta in early November 2016. 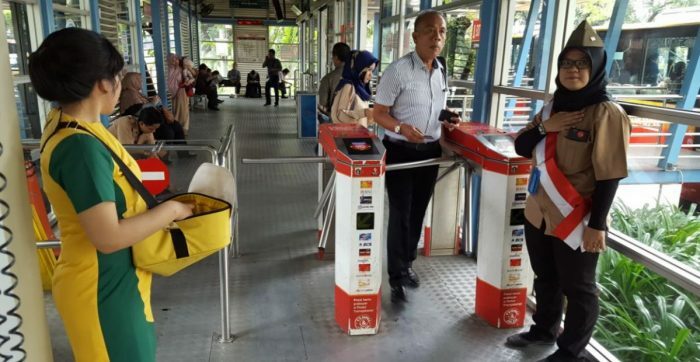 The purpose of the campaign is to reach out to busy morning Transjakarta commuters and to strengthen belVita as a biscuit for on-to-go snacking. Transjakarta, operational since 2004, is the major bus rapid transit (BRT) system in Jakarta. The daily ridership on the Transjakarta network is around 340,000 commuters, according to PT Transjakarta director Budi Kaliwono. This translates into 55 million passengers for the first half of 2016. 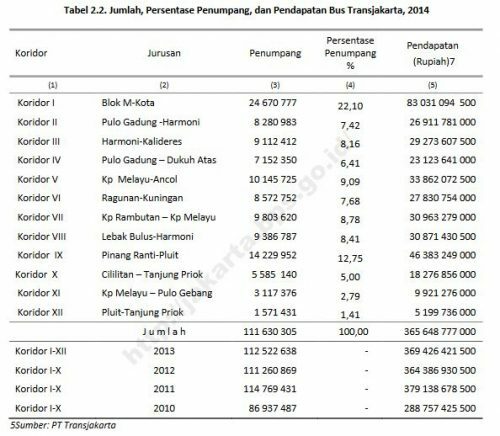 The top route is Blok M to Kota, accounting for 22.1% of total passengers in 2014. 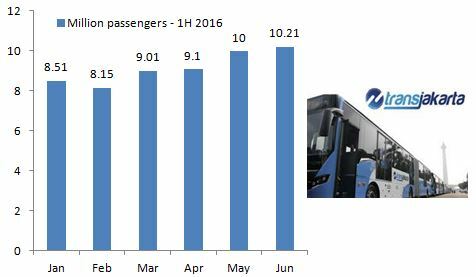 The number of passengers from 2011 to 2014 has maintained at around 111 million per year. Apart from the lady giving out belVita, there is also an individual in the belVita box acts as a vending machine dispensing belVita when you hit ‘Toss.’ The sample belVita biscuits says “thank you for being a loyal customer of Transjakarta”.